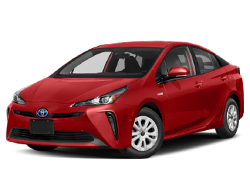 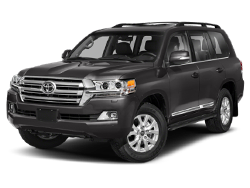 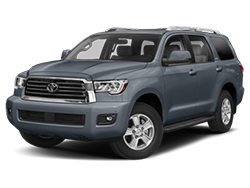 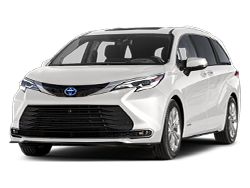 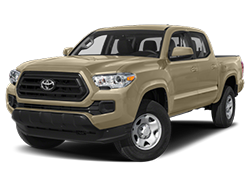 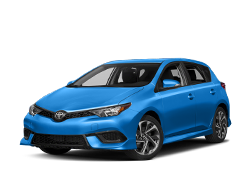 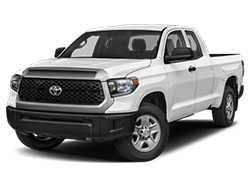 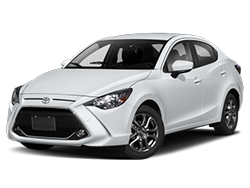 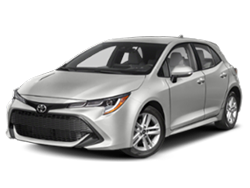 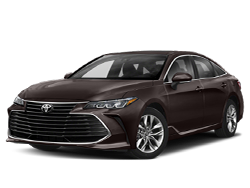 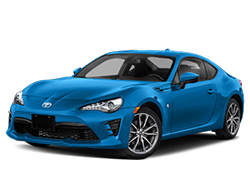 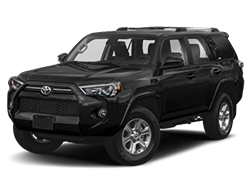 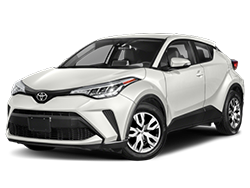 Are you interested in learning detailed information regarding each Toyota vehicle at Keyes Toyota? 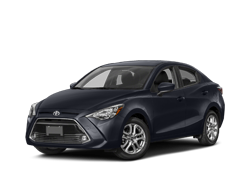 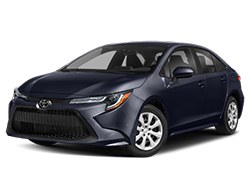 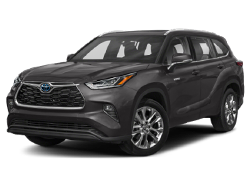 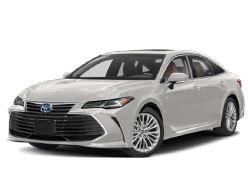 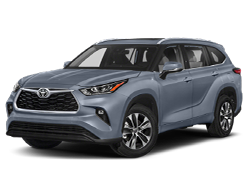 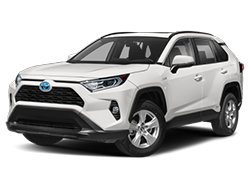 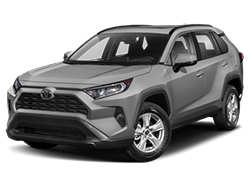 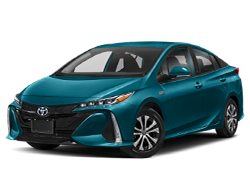 We offer an extensive showroom highlighting our Toyota models like the 2019 Toyota C-HR, the 2019 Toyota Camry and many others. 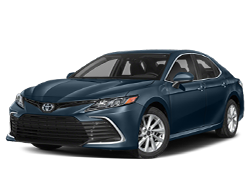 If you want to get behind the wheel of your dream car, schedule your Toyota test drive appointment to check our availability. 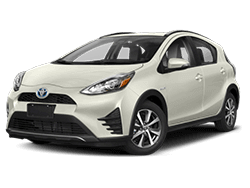 Be sure to browse our new Toyota specials to save on a future purchase. 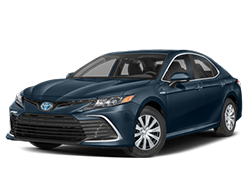 If you have any questions, contact Keyes Toyota or stop by our Los Angeles Toyota dealership to get started today!